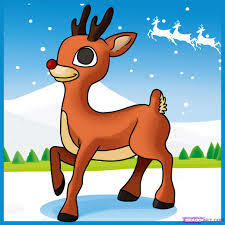 Don't forget to feed the reindeer!!! We'll be creating reindeer food for your family to sprinkle Christmas Eve on your lawn to guide Santa's sleigh to your house. Coffee, juice, doughnuts, and bagels will be served as well as a take home bag for each child to feed the reindeer on Christmas Eve.